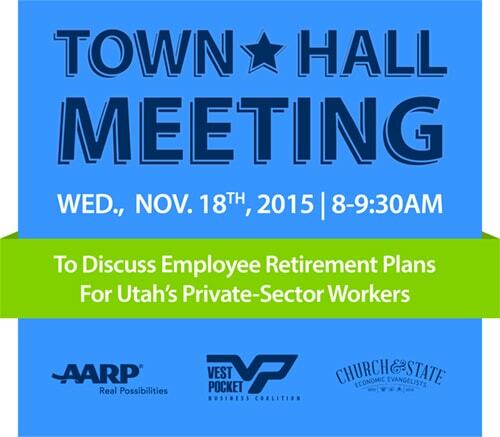 Join the Vest Pocket Business Coalition on Wednesday morning, November 18th, for an important discussion on helping private-sector employees save for retirement. Click below to hear Vest Pocket President Jon Parry talk about this event! Hear Vest Pocket President Jon Parry Talk About Nov. 18th’s Town Hall... Save the Date for the Annual Vest Pocket Holiday Mixer on December 3rd!